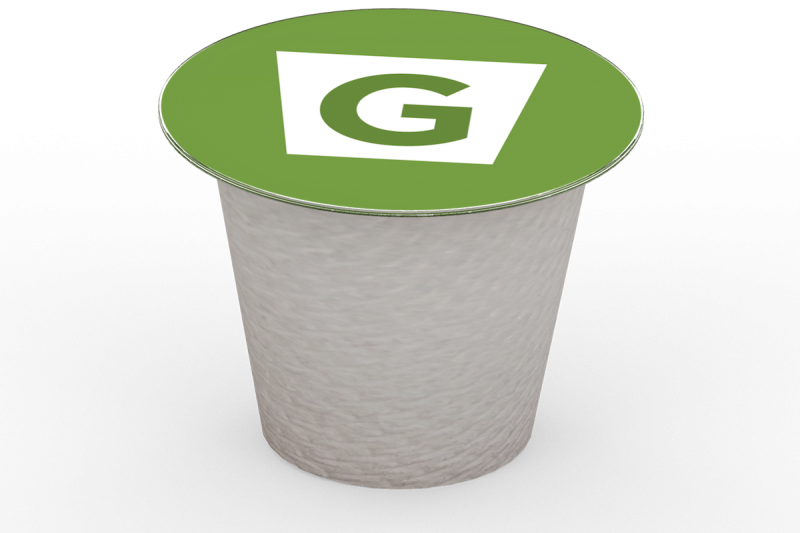 Vancouver Based G-Kup Technology Inc. works with UBC Researchers and Alumni to Launch Worlds First 100% Compostable Coffee Pod. How did a small company making compostable coffee pods get the attention of a Nation? With hard work, innovation, and a little help from UBC’s finest. G-Kup is solving a global waste problem, which has now resulted in more than 60 billion single serve coffee pods being dumped into landfills. If lined up side by side, that is enough pods to circle the Earth almost 11 times. Praveen Varshney, Co-Founder of G-Kup has been influential in the company’s success. Praveen is a 1987 UBC Commerce graduate who subsequently obtained his C.A. designation at KPMG. He is now a principal of Vancouver-based Varshney Capital Corp., a family-owned venture capital firm. Varshney Capital invests in a wide variety of industries such as resource, real estate, technology & alternative energy. Praveen shares G-Kup’s vision and passion to eliminate the plastic waste crowding our landfills and oceans. Praveen has been influential in the Company’s decision-making and ultimately their success. His strategic vision, combined with financial expertise was pertinent to success of our Company’s first round of financing. Through his leadership, G-Kup over subscribed the round and brought in strategic Investors such as The Thomas Edison Foundation and Arlene Dickenson. The UBC influence does not stop there. G-Kup has worked in partnership with scientists from the UBC Composites Research Network and field expert Dr. Anthony Lau to ensure the pod meets all compostability requirements and will successfully compost in a home and commercial composter. Dr. Anthony Lau, (Associate Professor, Advisor: MSc, MASC, MEng) University of British Columbia, is one of North America’s leading compostability experts. Dr. Lau specializes in organic waste-to-resource recovery and recycling, biomass, feedstock engineering, bioconversion processes and systems, composting, anaerobic digestion, and odor control. He responsible for G-Kup’s material biodegradability testing and research and advises G-Kup on municipal and home composting. 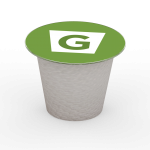 G-KUP is a Vancouver based start-up tackling the waste created by single serve beverage packages with a 100% percent compostable single serve beverage pod. The dynamic rigid design, unique fiber construction and use of readily renewable materials allow the pods to be discarded in both home and commercial composters. Aside from contract manufacturing, G-KUP continues to expand their strong patent portfolio with other sustainable beverage and consumer packaging solutions. Please visit www.gkupcoffee.com and www.facebook.com/getgpak to stay up to date on news and events.